With a cost of living below the national average, a diversified manufacturing base, available workforce, multiple training programs and business friendly communities, the Southeast GA Region competes favorably with other metro areas. Is Bigger Than Most People Think. The six county population totals 212,396 which creates a statistical community comparable to metro size cities. According to our employers, the labor draw area covers a larger area with a workforce totaling 843,622 and a total population of 1.7 million people! With global access through 3 ports, 3 interstate highways, 3 rail providers and access to the world through 3 airports offering 25 daily non-stop flights to Atlanta (1 hour or less!) via international airports in Jacksonville and Savannah along with the Brunswick Golden Isles Airport. Which includes logistics, aerospace, chemical, paper, food processing, fulfillment centers, marine and military suppliers. companies for additional job tax credits. 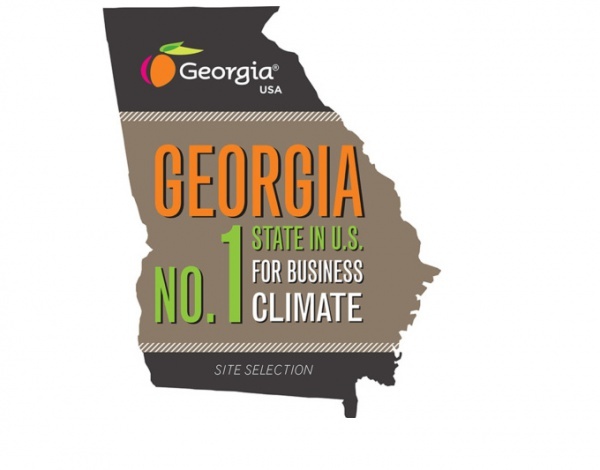 According to Site Selection Magazine, GA is the best State in which to do business.